A new innovative crowd investment project promising to stimulate grassroots revitalization in inner city Detroit is born. Could this concept be an applicable solution for the revitalization of similar urban environments nationwide? Rabble is an innovative crowd investment platform that offers the opportunity of investing in communities to all. Made possible by recent legislation (the JOBS Act), which permits private companies to raise investment from diverse investors throughout the country, Rabble allows US residents of all income levels to earn financial return while also contributing positive social and environmental impact through a diverse range of projects. 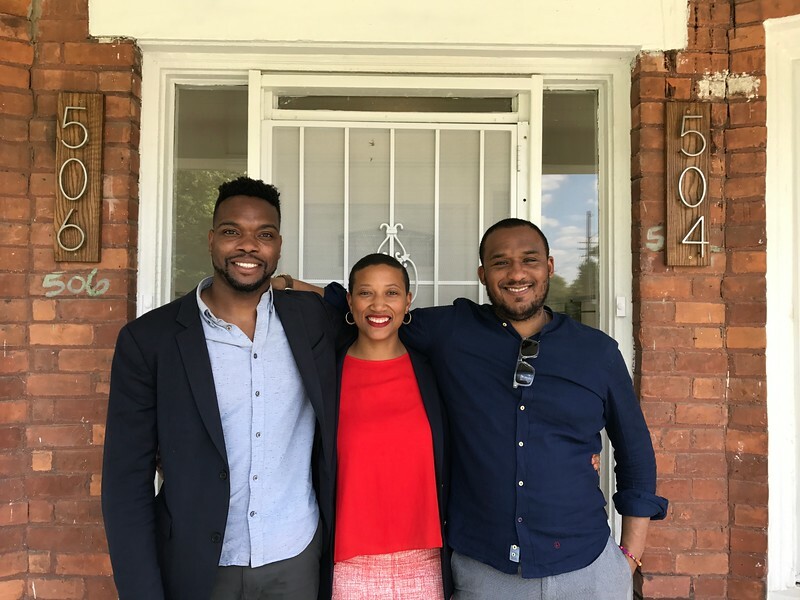 Rabble’s first investment opportunity is a project operated by the Detroit-based real estate investment firm called Century Partners that is focused on the sustainable revitalization of under-invested neighborhoods through high quality residential housing development, community engagement and equity investment. Century Partners is currently developing its portfolio of 63 housing units across three neighborhoods in Detroit. With Rabble, Century Partners is currently raising an additional $550,000 to renovate 32 single and multi-family units already owned and aim provide investors or “backers” a preferred return and dividend incoming from the operation of these properties or the next 5 years. Beyond financial return, the community impact thesis is noteworthy. Century Partners employs an underutilized group of skilled local builders. The properties are then rented or sold to a professionally, ethnically and income-diverse group that includes graduate students, medical workers, technology workers, young professionals and artisans with verified income. Though Century Partners’ efforts will result in increased neighborhood-wide property values, their track record shows: no evictions, displacements or rent increases for inherited tenants. Andrew Colom, David Alade and Kimberly Dowdell are the partners of Detroit-based Century Partners. 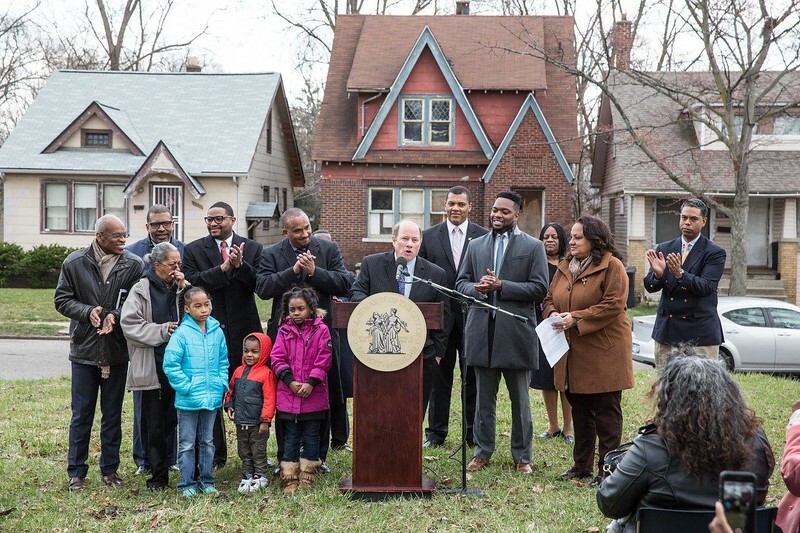 The Detroit Comeback aims to make affordable housing and the opportunity for wealth creation, basic human rights to which urban communities of color and other underprivileged groups have been repeatedly denied access, available to all. 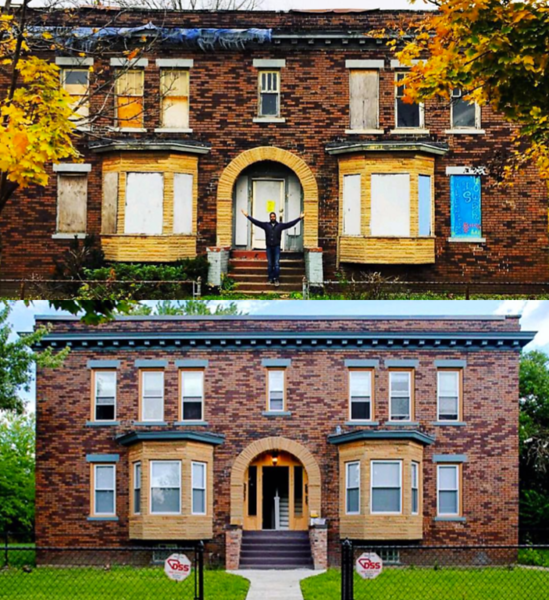 With Rabble’s support, Century Partners’ investments in urban revitalization will catalyze a positive transformation for these Detroit neighborhoods and their communities while providing community investors and non-local backers with strong financial returns. This innovative partnership between Rabble and Century Partners not only is set to provide dividends to the future of the Detroit. The concept may become an out-of-the-box financial solution and revitalization tool for jump starting economic activity and job creation in inner city communities across the nation. Visit Rabbleworks.com for more information.